Ask the Toastmaster on Blog Talk Radio Live. With Guests, Kevin Achtzener & Chuck LeBlanc. This episode looks at a wide variety of questions asked by Toastmasters. Some of these include: Why Club Officer Training is twice a year? Best ways to practice Table Topics and where Table topics fit within a meeting; Speaking opportunities inside and outside Toastmasters; Being a Test Speaker, Can you fail a speech? Working with the New Educational system and why follow the program; Does a club need a coach and building a 40 minute speech. 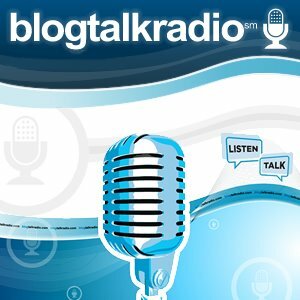 Invite to BlogTalkRadio Pilot Episode: Toastcaster Live November 16, 2009 7PM Mountain, 8PM Saskatchewan/Central. 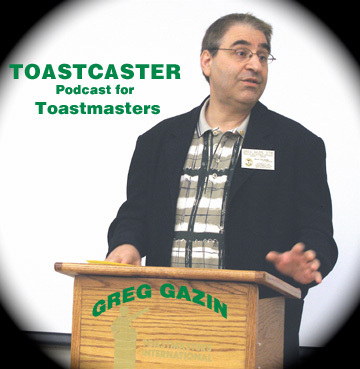 Topic: Ask a Toastmaster, with Special Guests: Chuck LeBlanc, LGM D42 & Kevin Achtzener Past AG. Click "LISTEN NOW" below to hear all the details.